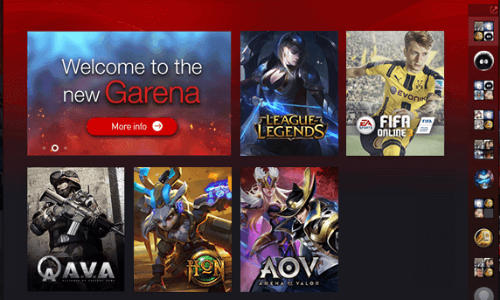 Garena PC connects you to a global community of gamers. Moreover, it is the first step to building your eSports career when playing popular titles like League of Legends, Fifa Online, and other competitive Garena games. Furthermore, with Garena, you get the all-new chat system with integrated voice chat for a more immersive gaming experience. Additionally, gamers will receive a faster response with shorter waiting times when you play your favorite games. 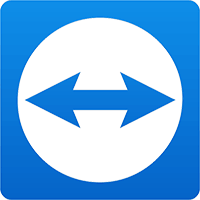 However, this also means that you will be able to install and update all your games at lightning speed. Finally, Imagine all your friends and competitors under one seamless roof and competing in games and matches. The Garena PC chat system is convenient and gives gamers an interactive social environment. At the same time, Garena offers manual volume control so that gamers can independently control the mike, sound or music of the game. With this in mind, players can freely manipulate their volume settings to have a personalized experience. For example, a competitive match would need separate volume than that of a friendly social game. 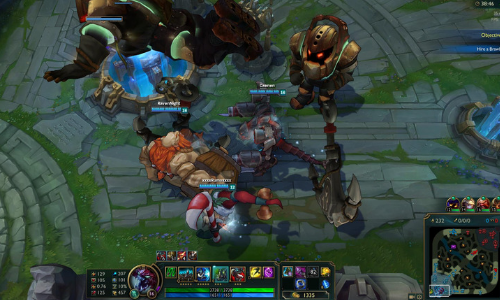 For this reason, the Garena chat room is superior when playing your favorite games. 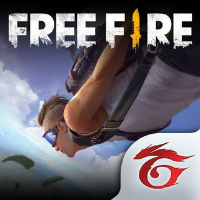 Garena PC makes all games downloaded with the platform faster and with a more functional and direct download from the server. Not to mention, long wait times are a thing of the past. Also, Garena games are always updating with the best in entertainment, gameplay and technical patches. However, with Garena, all current updates are quickly and seamlessly updated with no interruptions to your game or interaction. 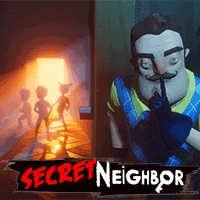 Below is a list of growing games found on the Garena PC gaming platform. 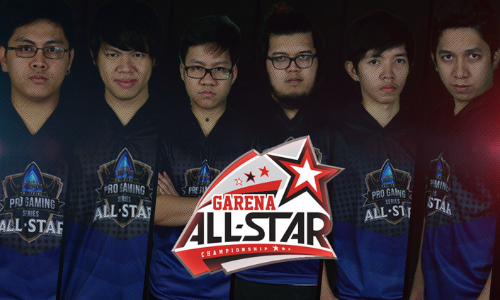 However, it’s worth noting the many of these games have been part of the Garena eSport Arena since the beginning. In fact, there are thousands of competitors each year moving their way up from online competitions to competing at the top eSports Stadium. Additionally, these teams fight it out for a large prize purse and their claim to fame. 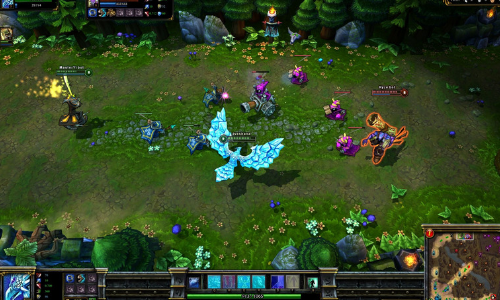 Garena PC system requirements are a minimum of Windows Vista with a recommended requirements being Windows 7. 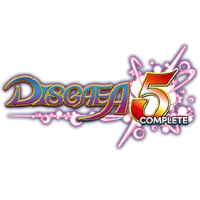 However, because of these low system requirements, it enables a larger playing arena. As a matter of fact, more gamers can take part in the platform no matter what operating system they presently run. 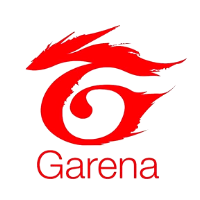 What do you think of Garena PC? Have a question or comment? Leave a comment below.